1: Birthday of folklorist Sir James Frazier, 1854. Frazier’s work, The Golden Bough, is a must-read for anyone interested in modern Paganism, and the mythologies of the past. 19: Birthday of Dorothy Clutterbuck, who allegedly initiated Gerald Gardner into the New Forest coven. January 21: Full moon–Cold Moon at 12:17 a.m. This is a good month to work on developing the inner self, connecting with the deities of our paths, and focusing on self-discovery and awareness. 24: Sementivae, a grain-oriented festival celebrating the sowing of the fields in preparation for springtime’s planting. 2: Imbolc, the celebration of the goddess Brighid. 2: Lammas or Lughnasadh (Southern Hemisphere), marking the grain harvest at the end of summer. 12: Death of Gerald Gardner, founder of modern Wicca, in 1964. 13–21: Roman Festival of Parentalia, a time of quiet, personal reflection, in which the ancestors were honored. 15: Lupercalia, celebrating fertility and the coming of spring. 19: Full Moon—Quickening Moon at 10:53 a.m. Magical rituals in this cycle often focus on new beginnings and plans for the future. 1: Matronalia, the Festival of Women, held in honor of Juno Luciana. 20: Full moon–Storm Moon at 9:43 am. Use this month’s moon phase to celebrate balance, rebirth, and renewal. 20: Ostara, the spring equinox. 20: Mabon (Southern Hemisphere), the autumn equinox. 19: Full moon–Wind Moon at 7:09 a.m. April is a month of pending rebirth, as the earth and soil prepare for new life to sprout. Watch as the natural world around you begins to change. 28–May 3: Floralia, honoring the goddess of spring flowers and vegetation. 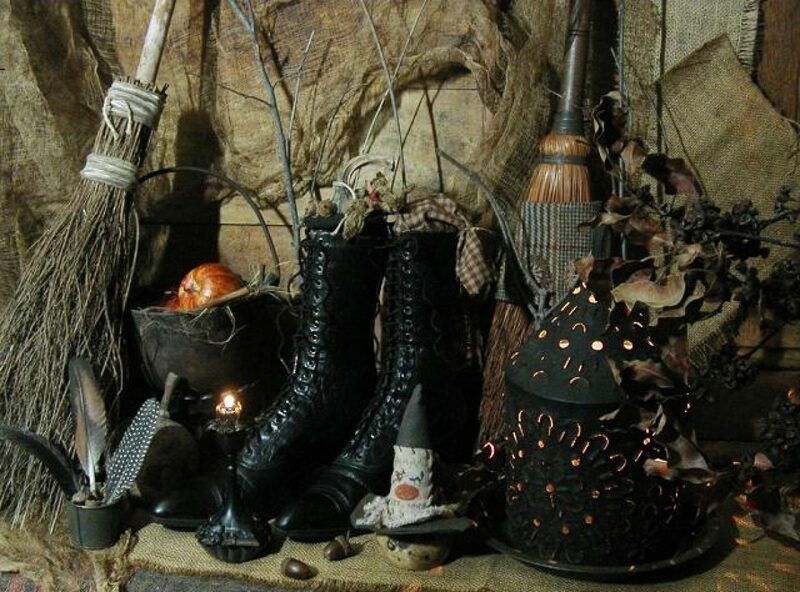 1: Samhain (Southern Hemisphere), the witches’ new year. 18: Full moon–Flower Moon at 5:11 pm. In May, focus on magic related to careers and jobs. If you’ve thought about changing jobs, or even entering a new career field, this is a good time to do it. Expand your horizons this month. 10: Hanging of Bridget Bishop, first of twenty victims to be executed in the Salem Witch Trials. 17: Full moon–Strong Sun Moon at 4:31 am. June is full of long, light-filled days, and the nights are short and warm. This month’s magical workings are perfect for maintaining and enhancing things you already have. 16: Full moon–Blessing Moon at 5:39 pm. 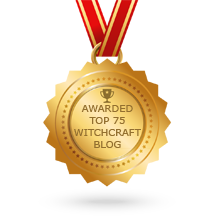 This is a time to work on divination, dreamwork and meditation. Count your blessings this month, and think about what you can do to bring more of them into your life. 15: Full Moon–Corn Moon at 8:31 am. Now is a time to focus on harvesting that which you have already planted… but don’t forget, it’s important to set some of your harvest aside for the coming winter months. 14: Full Moon–Harvest Moon at 12:35 am. This a season to celebrate hearth and home. Brew up some comfort food, begin storing your harvest for the winter, and settle in for a month of thanksgiving. 13: Full moon–Blood Moon at 5:45 10. It’s the dark half of the year, and the veil between our world and the spirit world is thin. Focus on divination, communication with departed ancestors, and psychic messages this month. 12: Full moon–Mourning Moon at 8:37 am. Why not use this month to shed your bad habits and toxic relationships, and get a fresh start? Work on developing and strengthening your connection with the Divine as well. 12: Full moon–Long Nights Moon at 12:14 am. Now is a good season for spiritual alchemy. It’s time to evaluate your life, and know that you’ll survive the dark times. If you’ve already put the darkness behind you, take your good fortune and share it with others. 17: Beginning of Saturnalia, a Roman celebration honoring the god Saturn.